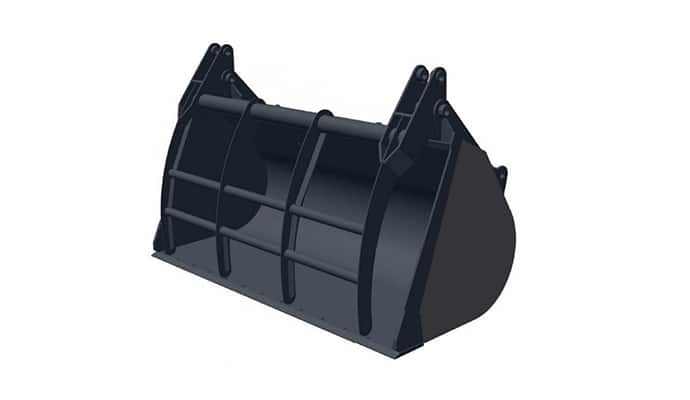 The heavy-duty design is a perfect match with the machine’s powerful performance. The version LC feature a long 9 rollers and heavy-duty undercarriage that provides the best dynamic stability on the market, ensuring a safe and productive performance on all terrains. ​​The high-efficiency hydraulics supply high flow at low rpm, maximizing fuel efficiency. In addition, the Hydrotonic optimizes the performance and efficiency of the machine: it maintains engine speed at the required level, preventing it from dropping. New Holland’s extensive offering of low emission products, our continued focus on reducing our environmental footprint throughout our products’ entire life cycle and our involvement in the community have contributed to our parent company, CNH Industrial, being recognised as Industry Leader by the Dow Jones Sustainability Index (DJSI) World and DJSI Europe. CNH Industrial received a score of 81/100 compared to an average of 49/100 for all companies in its sector, and was awarded first place. 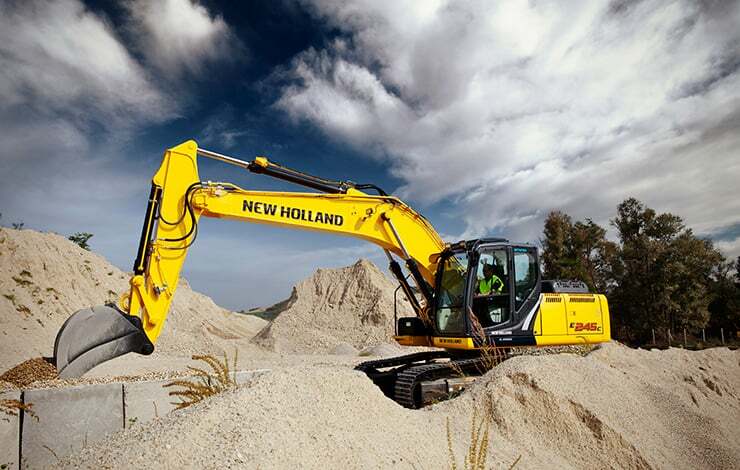 ​​The spacious EVO cab is designed to maximize the operator's comfort and performance. 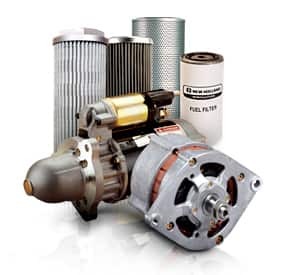 ​The engine oil filter, fuel filter and water separator, which removes contaminants and water, are key for good engine performance and durability. 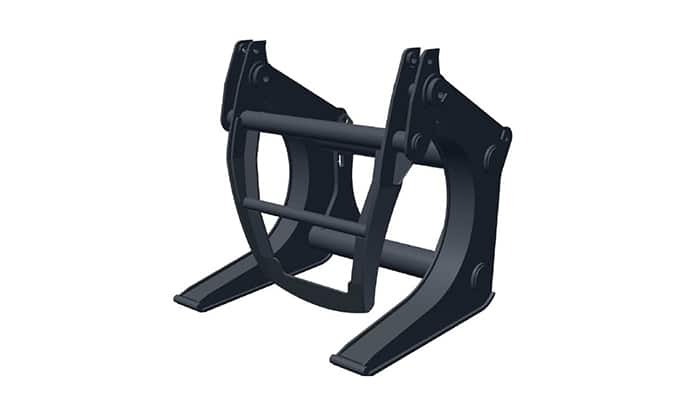 They are remote mounted and easy to reach from ground level for easy maintenance.